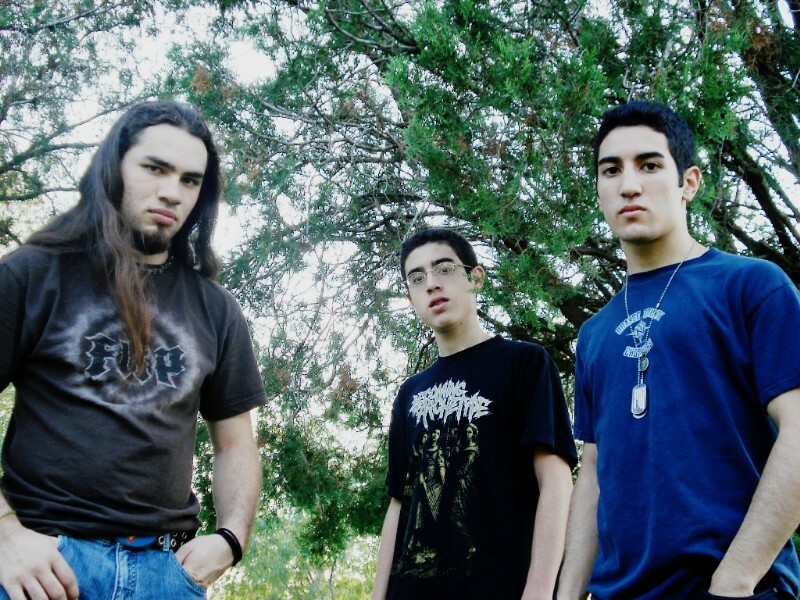 In November of 2005, Suffer the Silence was formed from the ashes of another band called Triton, which played straightforward death metal with occasional technicality. Triton had split up officially on March 5, 2005 due to everyone going their own way and lack of direction. At the time, Marcus had been the leader and was in total dismay over the death of his creation. He ceased to play music of any sort for many months before finally giving music another try. During this time, he found a new fondness for a new style of somewhat simpler music he had been working on as opposed to the modern American death metal sound of Triton, which was also growing too technical for the band's taste. In late September, Evan asked Marcus if he wanted to get back together to do just one show in McAllen. Being the band's first ever show out of Laredo and missing the past, Marcus seized the opportunity. The show went great, and not long after in October, the trio played to a large crowd of friends for Evan's birthday/early Halloween party. Because of the success of that show and because of the band's closeness, Marcus began to get very serious about music once again. In November, Marcus confirmed that he would begin another band anew and recruited his younger brother Rapha (ex-drums, Triton). In early December, Evan accepted Marcus's invitation to start a new band. 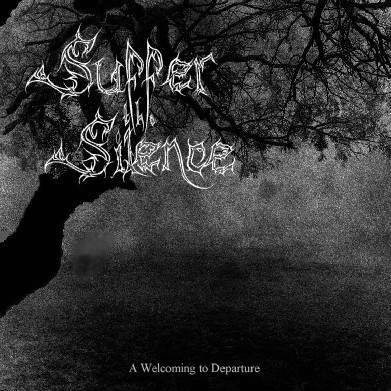 Suffer the Silence was the new creation, and in mid-December Marcus created a logo to embody the meaning of the band's name. During that time, Suffer the Silence began work on a demo, and by January 7 the work was completed. The demo was granted the name A Welcoming to Departure. 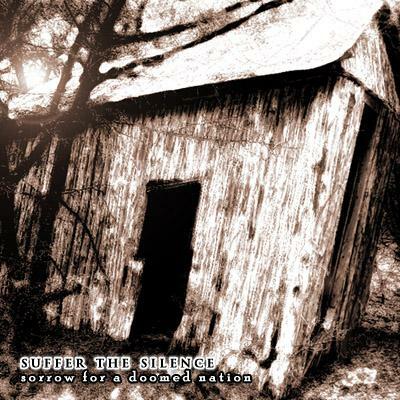 Suffer the Silence has just completed their second demo, Sorrow for a Doomed Nation, and is preparing to send it to many labels. This new work features a very mature progression of their sound and explores the aspects of depression, embitterment, and yearning. The music on Sorrow for a Doomed Nation also features a slower and more thoughtful approach in the vain of doom metal.